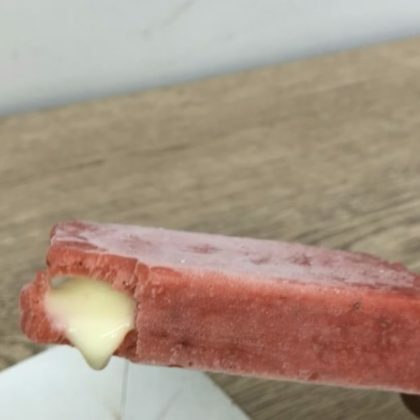 Jonathan Cheban had a popsicle from Coral Gables, FL, USA’s Morelia Gourmet Paletas in June 2018. Jennifer Lopez and Alex Rodriguez dropped by TruFusion, Coral Gables, FL in April 2018. 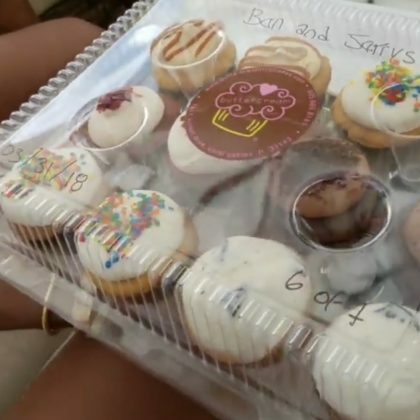 “Yesssss” is what Gabrielle Union said when she had a box of cupcakes from Coral Gables, FL, USA’s Buttercream Cupcakes & Coffee in March 2018. Eva Longoria﻿ and friends had a “Sunday Funday” during a friend’s bachelorette party in November 2015 that included “#SundayBrunch” at The Biltmore, Miami.